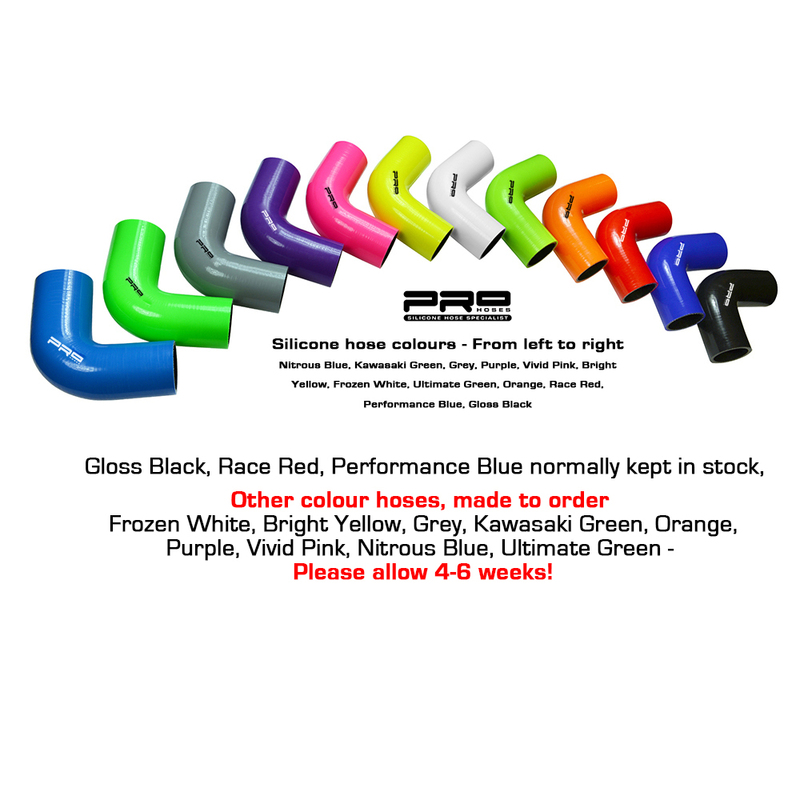 AIRTEC has now added a great addition to its growing range of performance intercoolers, in the form of this huge front mount for the Peugeot RCZ 1.6 Turbo. 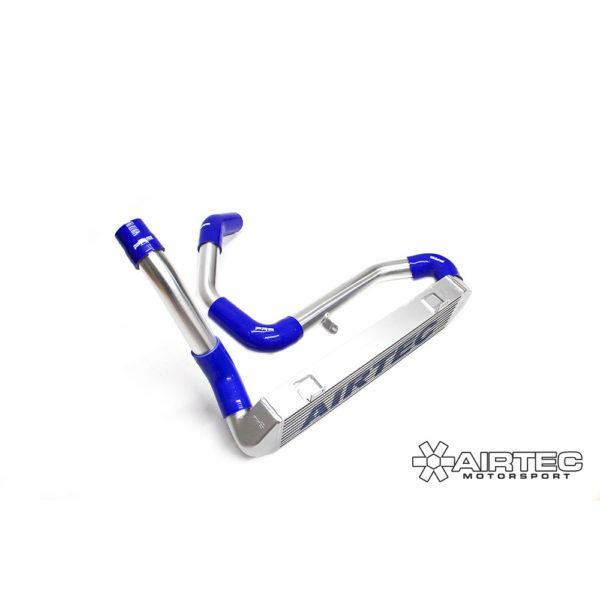 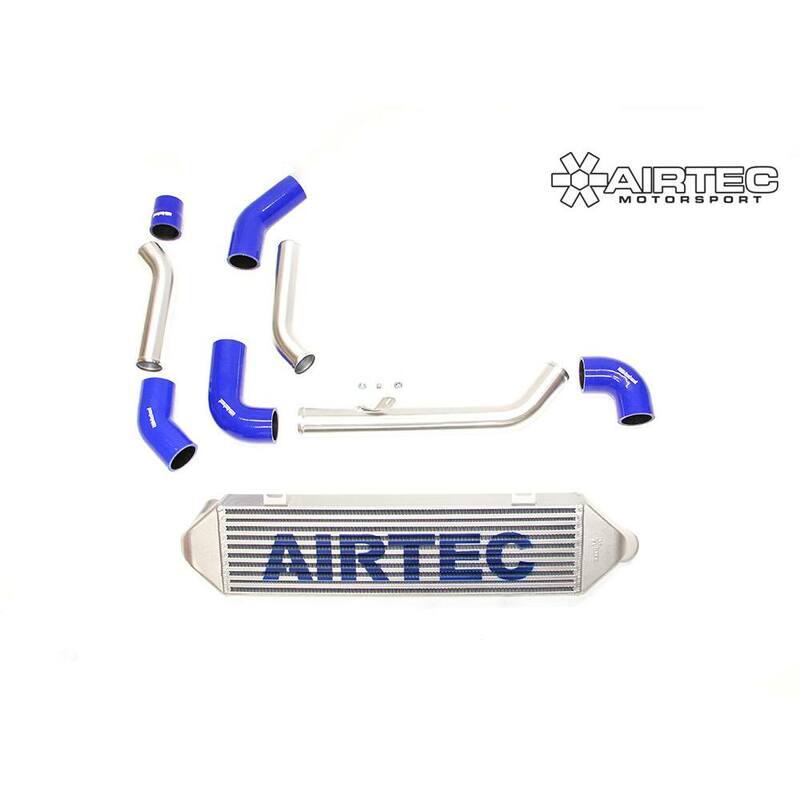 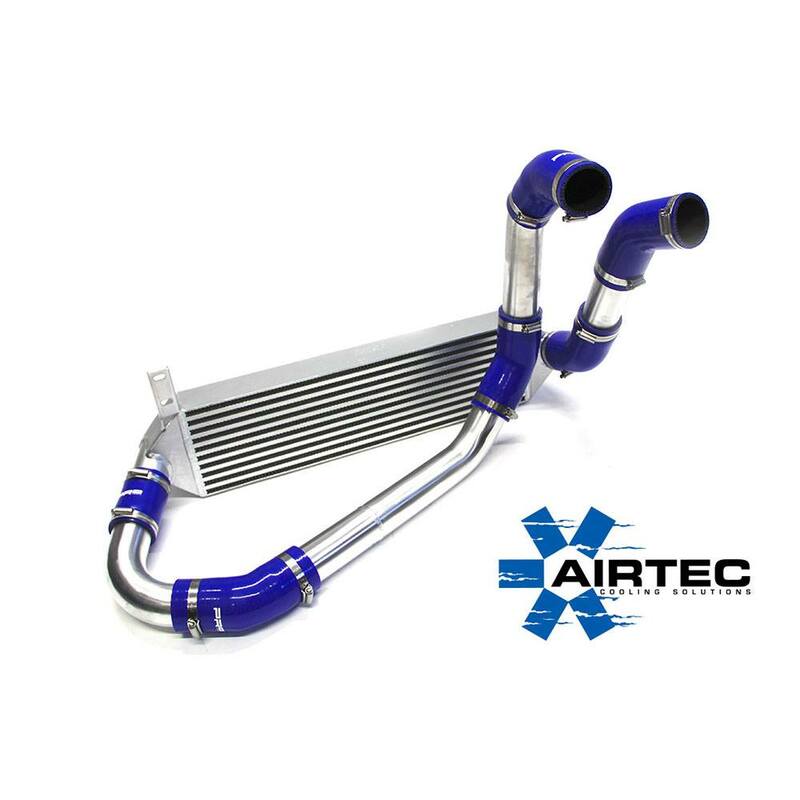 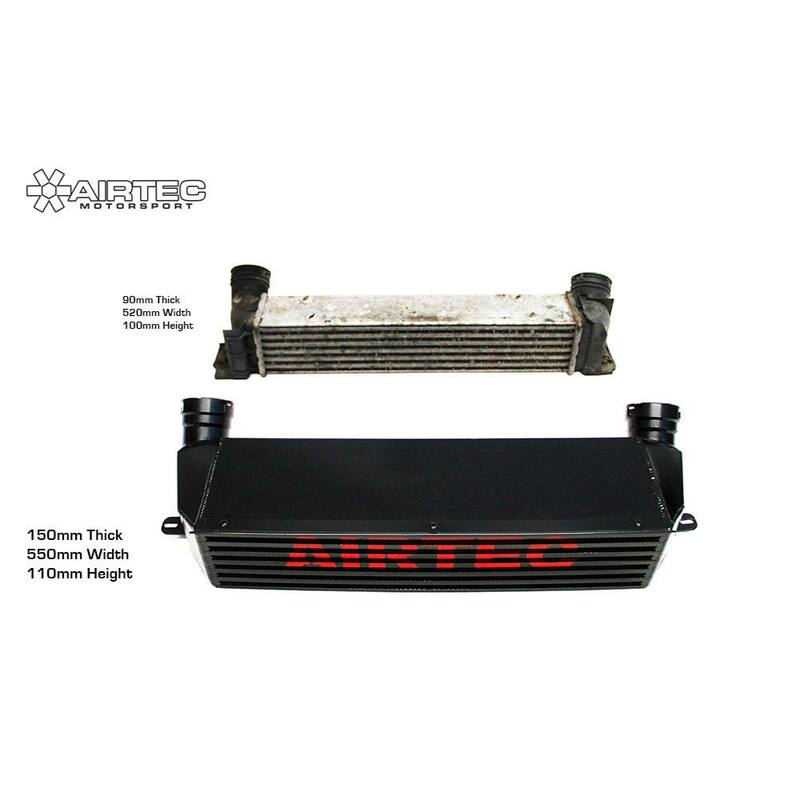 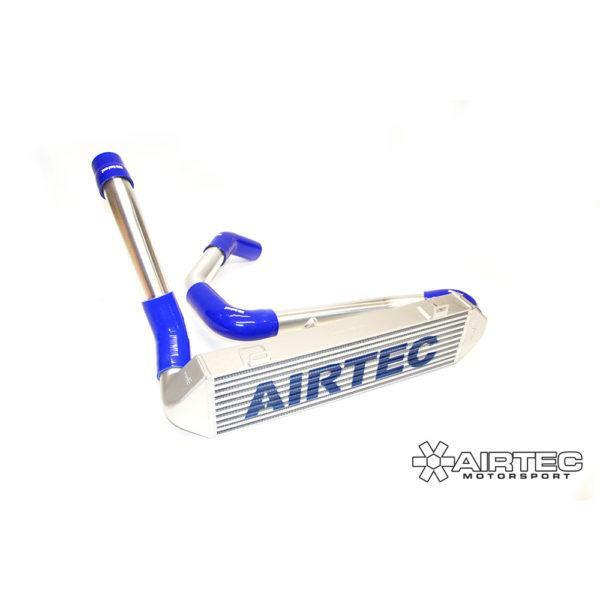 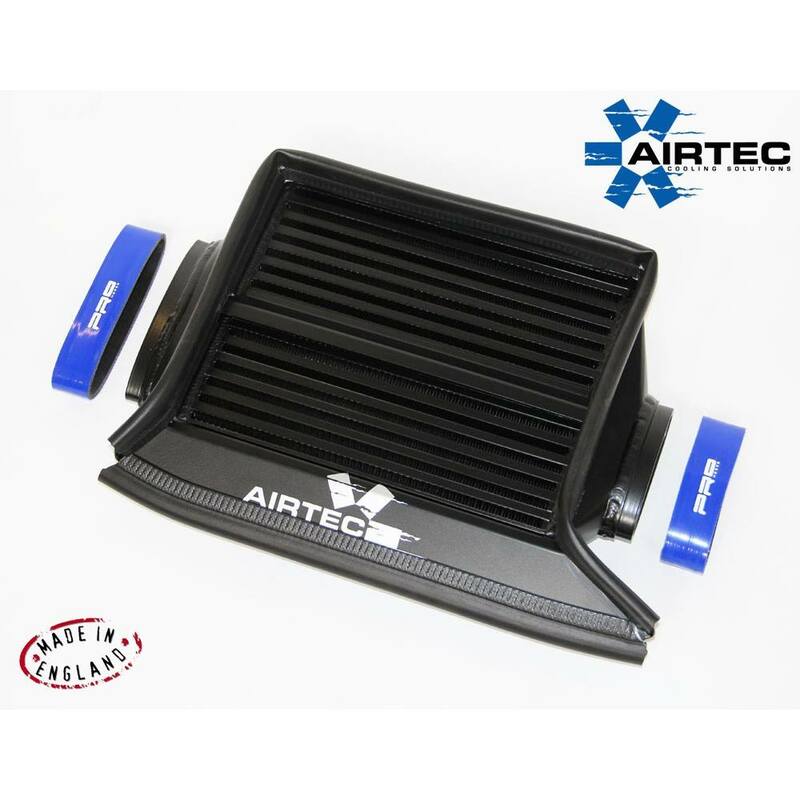 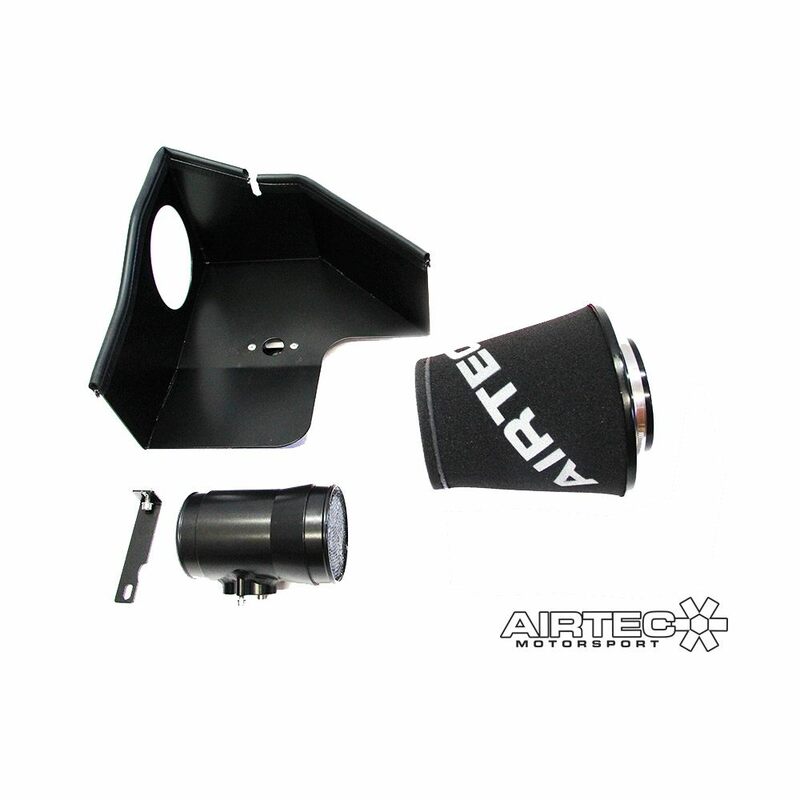 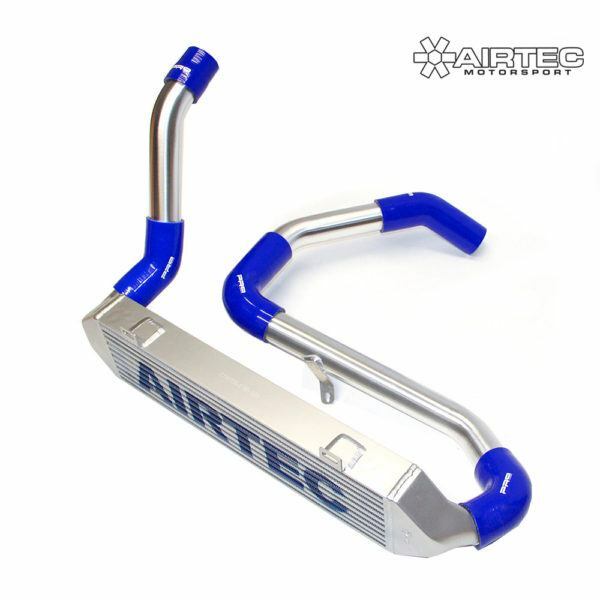 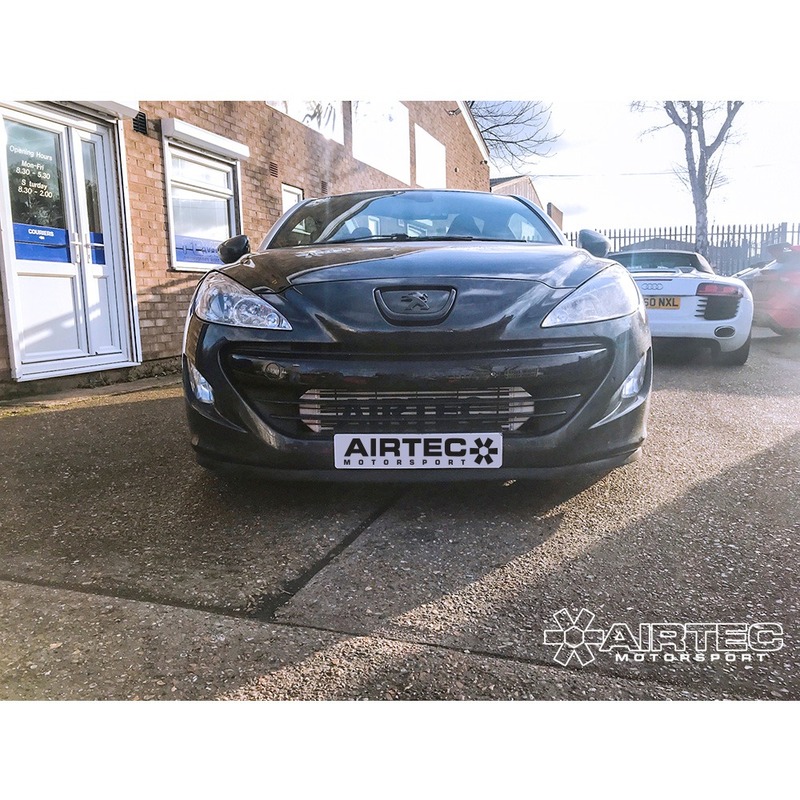 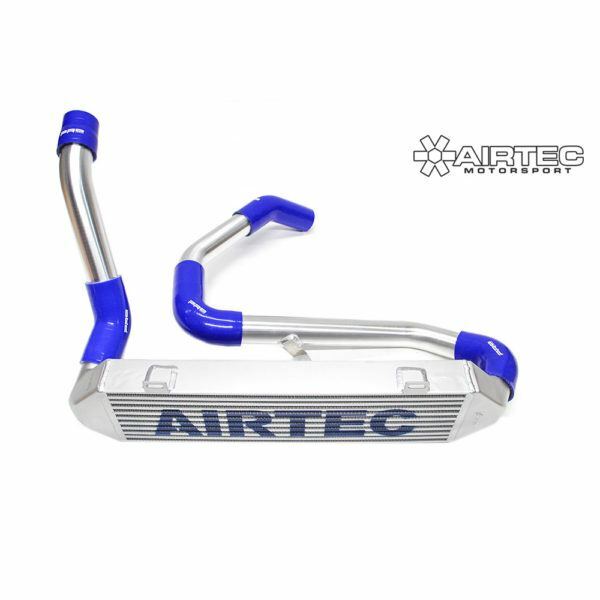 AIRTEC has now added a great addition to it’s growing range of performance intercoolers, in the way of this huge front mount for the Peugeot RCZ 1.6 Turbo. 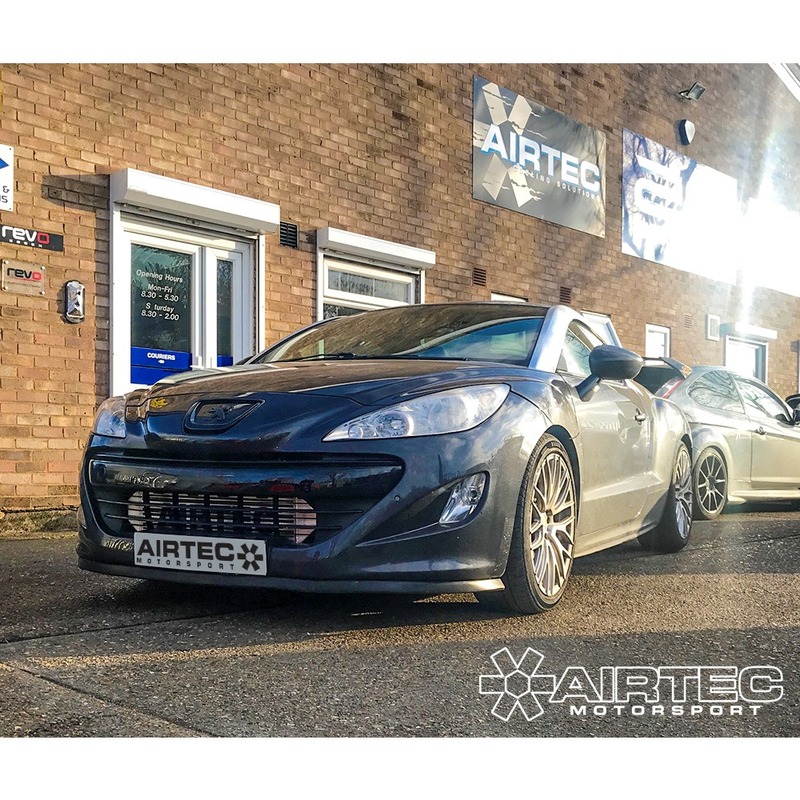 Great addition to any standard, or remapped, RCZ.